Are you ready for our Halloween Event? 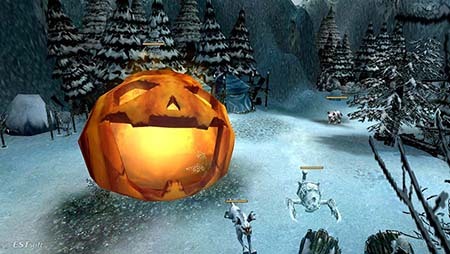 Hunt and kill the Lantern's and collect the halloween tickets and exchange them for awesome prizes in NPC Yul! We are sure, you will want to buy everything from there at the moment! We made some corrections about Yul Shop Rewards and monsters, now even the Lantern's are around every channels! Port Lux, Fort Ruina and Undead Ground. Halloween Event is enabled in all channels!! Due the often internet issues where we had, we decide to increase Halloween Event with 3 days more!